Plush Changing Pad Cover Just $4.99! Down From $13! You are here: Home / Great Deals / Amazon Deals / Plush Changing Pad Cover Just $4.99! Down From $13! 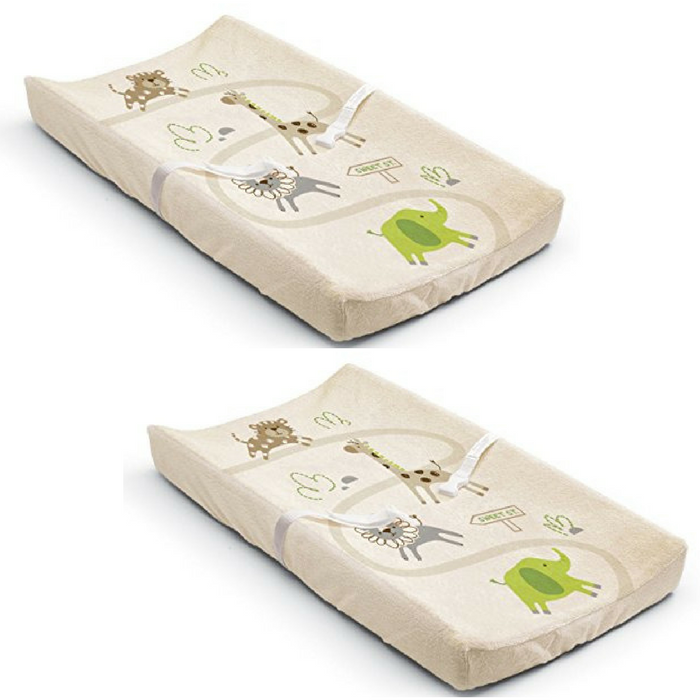 Amazon has this Plush Changing Pad Cover on sale for just $4.99 down from $12.99 PLUS FREE shipping with Amazon Prime or for orders $25 or more! Need a convenient way to keep your little one cozy during changing and to extend the life of your changing pad? The Ultra Plush Changing Pad Cover creates an attractive accent to any nursery, while keeping baby warm and comfy. The secret to the Ultra Plush Changing Pad Cover is the Velboa fabric. Used frequently in baby blankets and plush dolls, Velboa fabric is extremely soft and comfortable. The material is colorfast and machine-washable for easy cleaning, so you can keep your changing area clean and attractive.